The creator of Binding of Isaac, Edmund McMillen, long ago he had communicated that the April update, Forgotten, for The Binding of Isaac: Afterbirth + would be the last. However, at the beginning of the year, McMillen told Polygon that he had not "finished" with Isaac. The publisher Nicalis indeed tweeted a short teaser for a new expansion entitled The Binding of Isaac: Repentance. 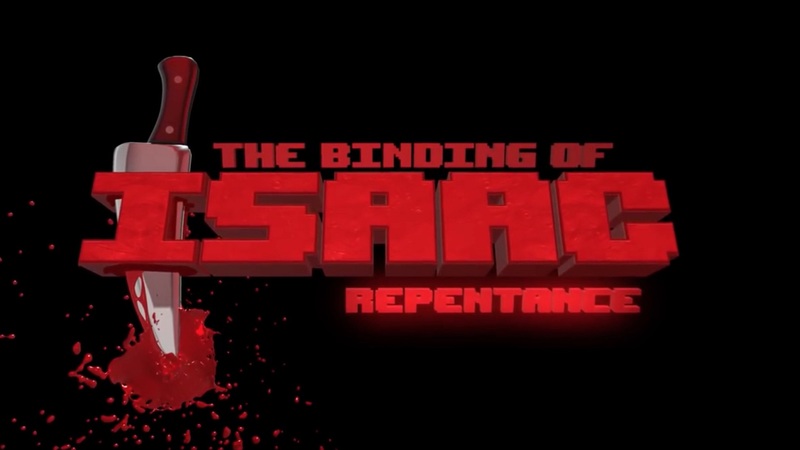 Some players have pointed out that the Repentance logo has a strong resemblance to The Binding of Isaac: Antibirth, a free expansion created by fans in December 2016. At that time, McMillen officially discussed the addition of the mod to Afterbirth + and defined the creator of the mod, The-Vinh Truong, as "on another level" compared to other modders. It is therefore possible that Repentance integrates in some way Antibirth or a part of it inside but there is still no information, we just have to wait. 7 years later ... and its the year of isaac!